Staying warm will be a top priority these next few days, but make sure to do it safely. Just recently, a man on the South Side died from a house fire that authorities believe was started by a space heater. 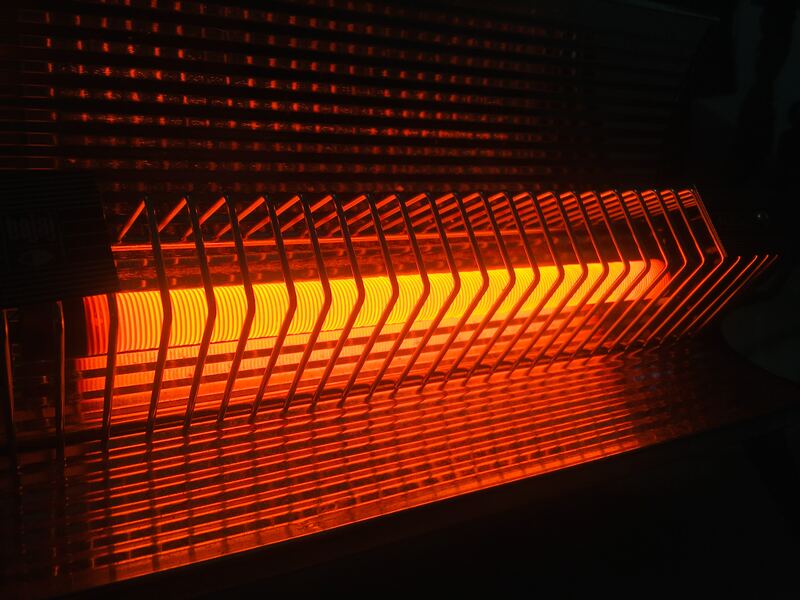 According to the U.S. Consumer Product Safety Commission, from 2013 to 2015 an average of 1,700 residential house fires were started due to a portable heater. 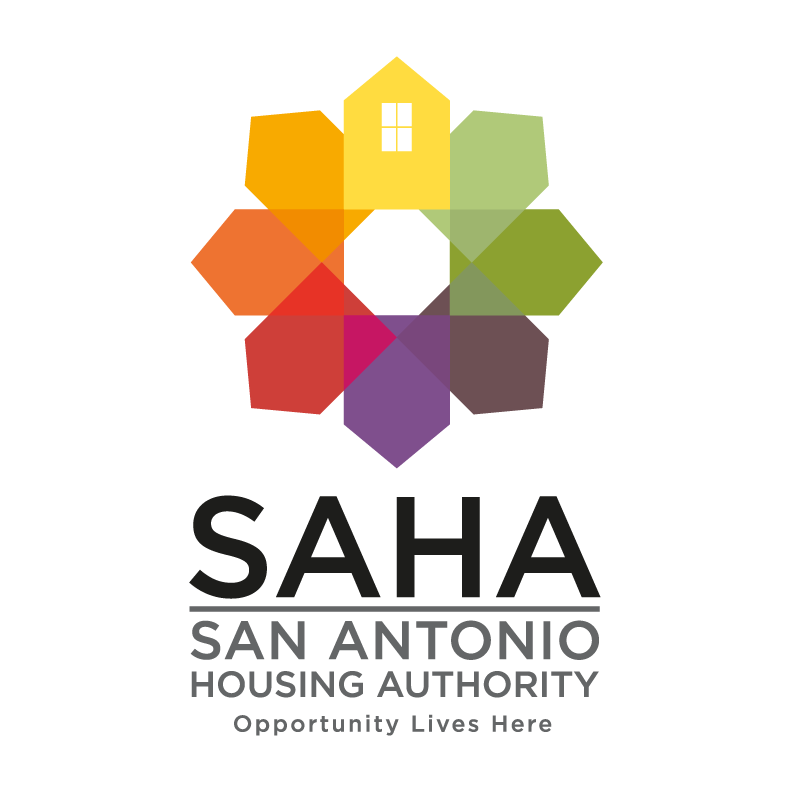 The San Antonio Fire Department recently alerted the public that with temps about to fall, remember heating equipment is one of the leading causes of home fire deaths. Plug space heaters directly into a wall outlet. Do not use an extension cord or power strip, which could overheat and result in a fire. Do not plug any other electrical devices into the same outlet as the heater. Inspect heaters for cracked or broken plugs or loose connections before each use. If frayed, worn or damaged, do not use the heater. Never leave a space heater unattended. Space heaters are only meant to provide supplemental heat and should never be used to warm bedding, cook food, dry clothing thaw pipes.